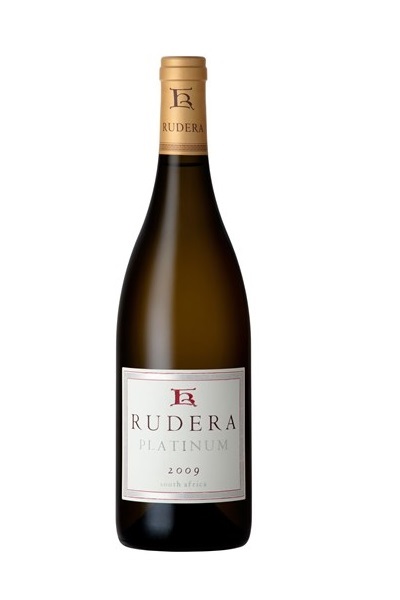 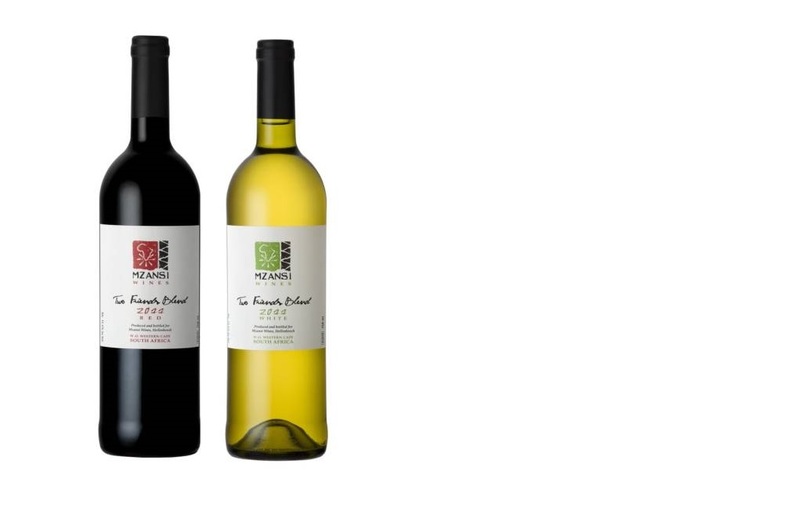 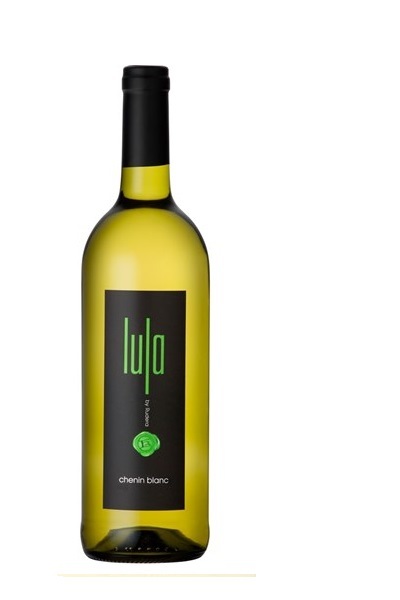 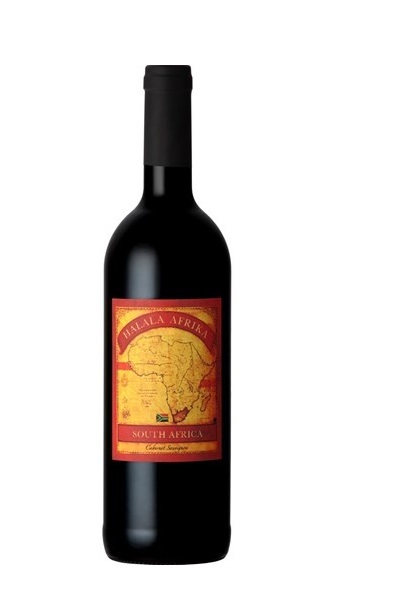 Rudera Wines is an award winning, well established wine producer specialising in Chenin Blanc, Syrah and Cabernet Sauvignon. 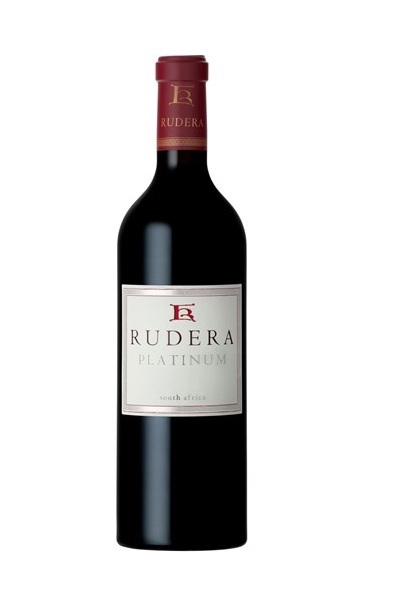 We invite you to visit Rudera Wines in the breath-taking Jonkershoek valley, close to the historic town of Stellenbosch. 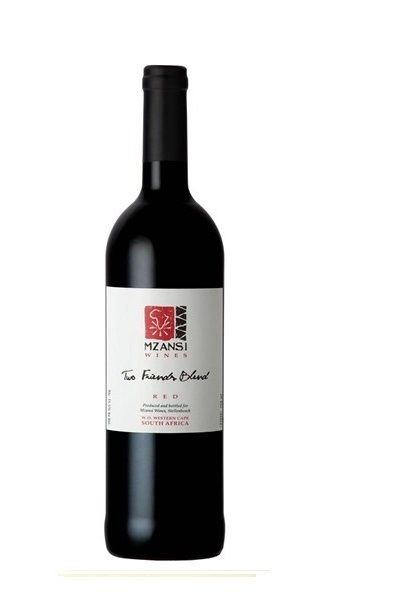 Surrounded by the picturesque Hottentots Holland Mountain range, views stretch as far as Table Mountain. The cellar has been tastefully restored and exudes old-world charm. 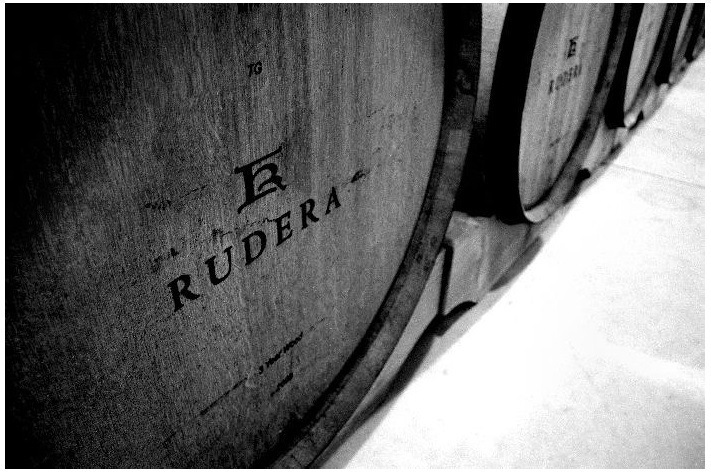 Rudera’s philosophy for winemaking is to let the vineyards show through in the wine. 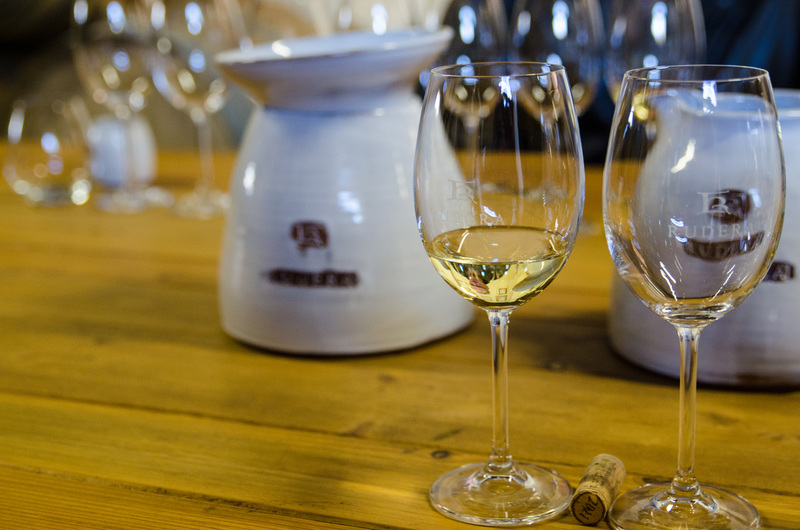 We offer wine tastings including a cellar tour by appointment only, contact us to book. 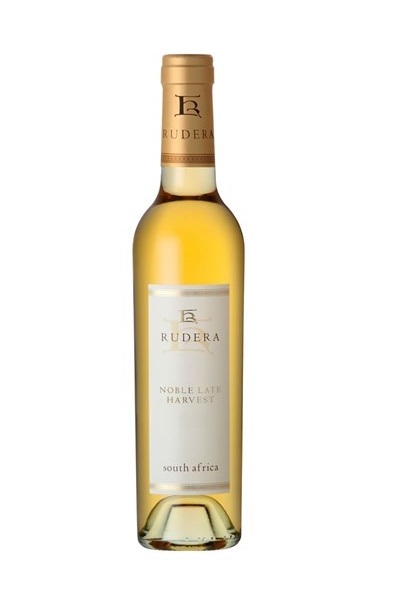 The varieties are planted to suit the different soils and vineyard sites. 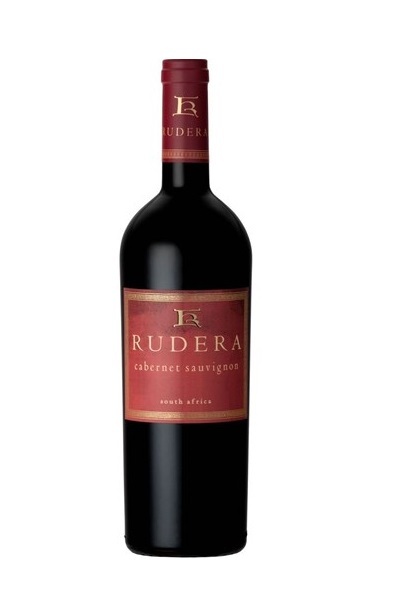 Rudera Wines now offers you a unique opportunity to become part of the Rudera Wine Club. This membership will provide you with awesome wines twice yearly including exclusive and vintage stock. 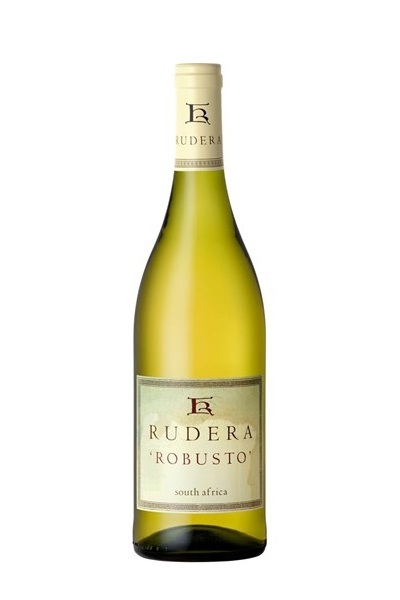 “rudus”, meaning broken fragments of stone. 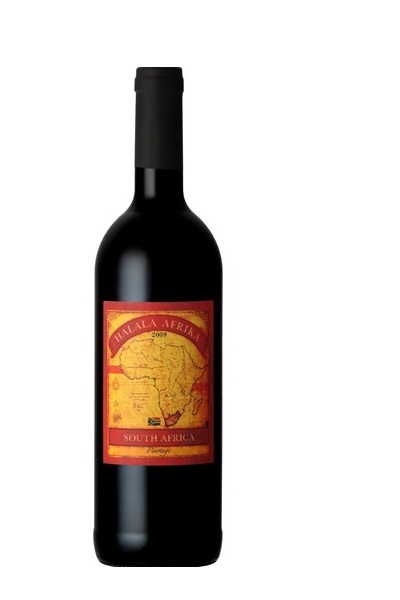 and carry an International reputation of excellence. 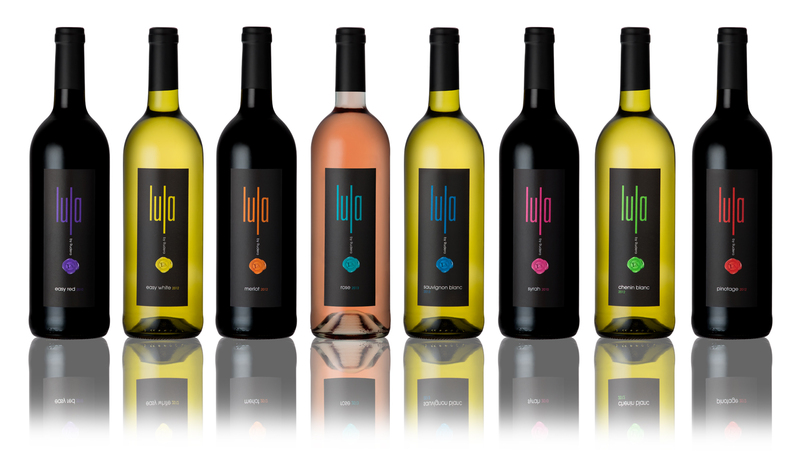 good expressions of specific cultivars and vineyards. 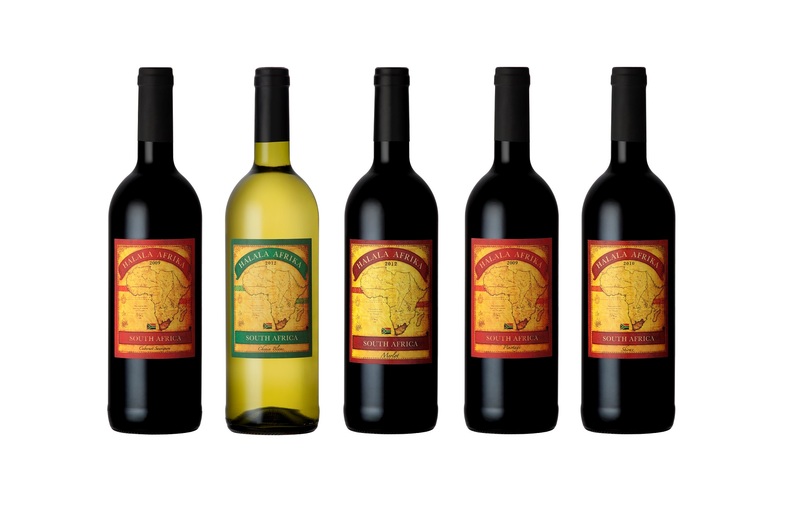 sun- soaked vines, hand-tended with care. 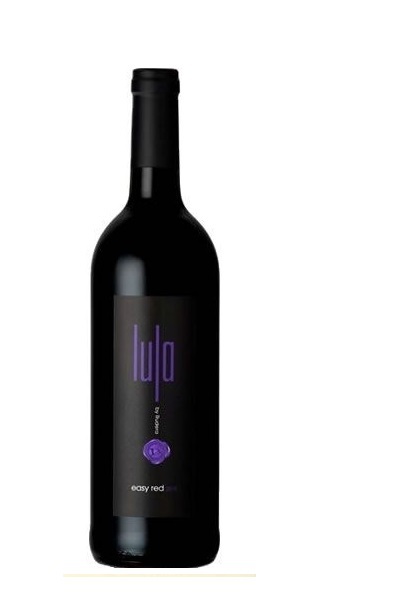 An excellent wine for celebrating life! 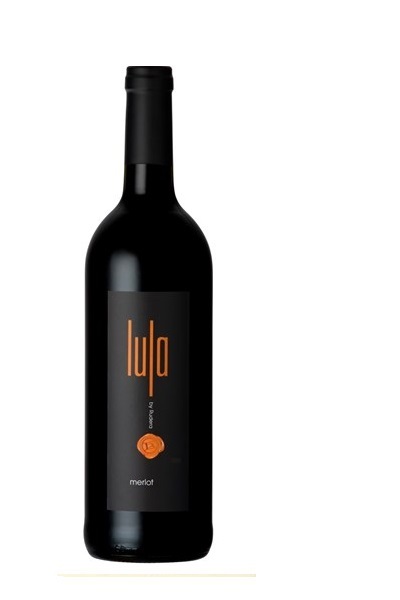 over a bottle of wine. Drink this wine to friendship! 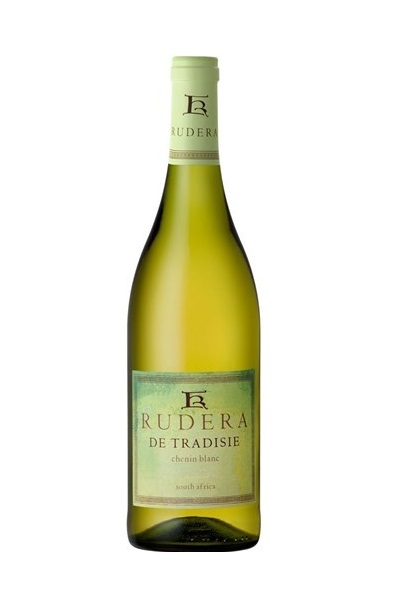 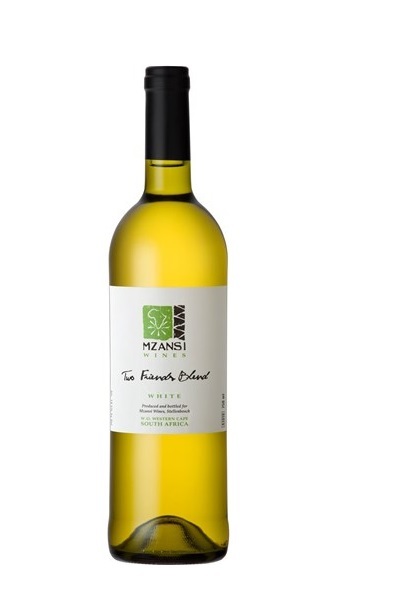 Impress your guests this #DrinkChenin day! 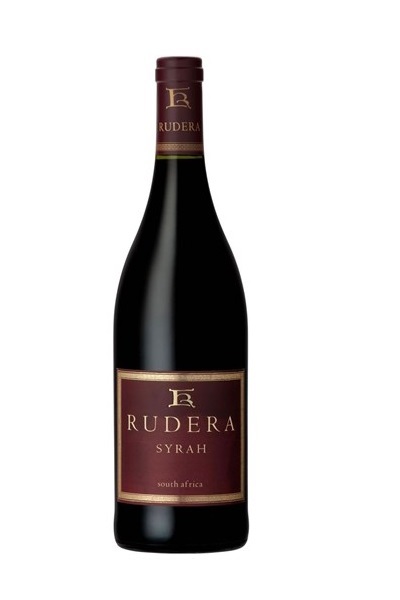 Stay up to date with what is happening at Rudera Wines. 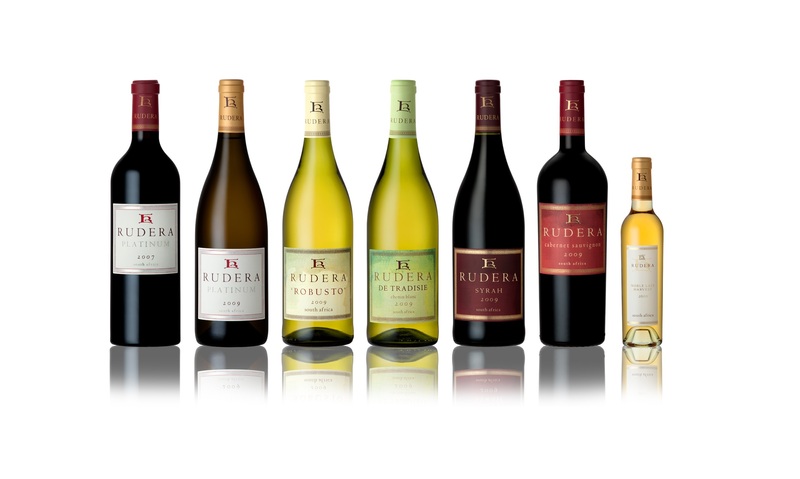 Rudera Wines is an award winning, well established wine producer specialising in Chenin Blanc, Syrah and Cabernet Sauvignon. 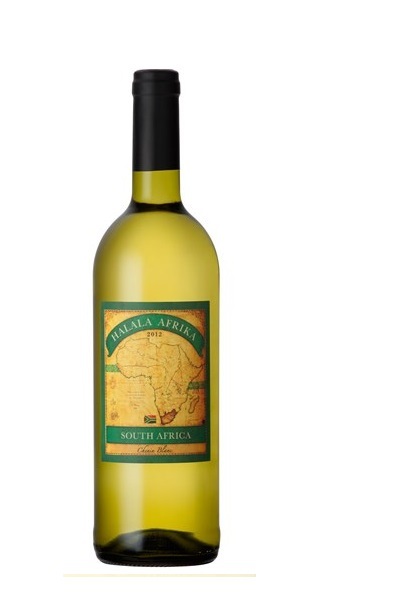 Situated in the breath-taking Jonkershoek Valley, close to the historic town of Stellenbosch.